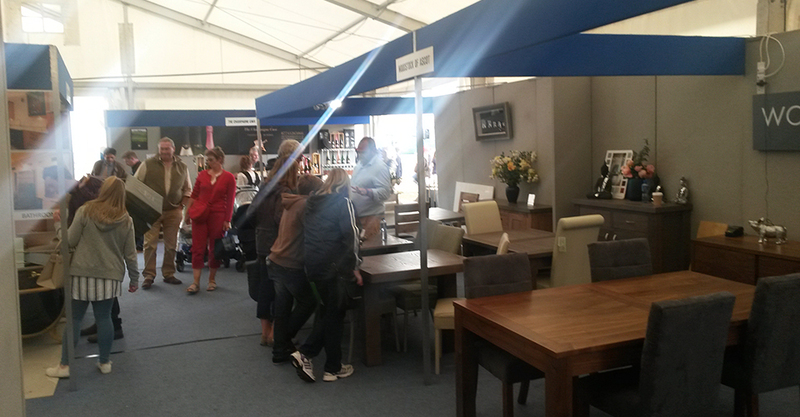 Ideal Home Roadshow is a well established roadshow spanning the Spring and Summer months with a hectic schedule. 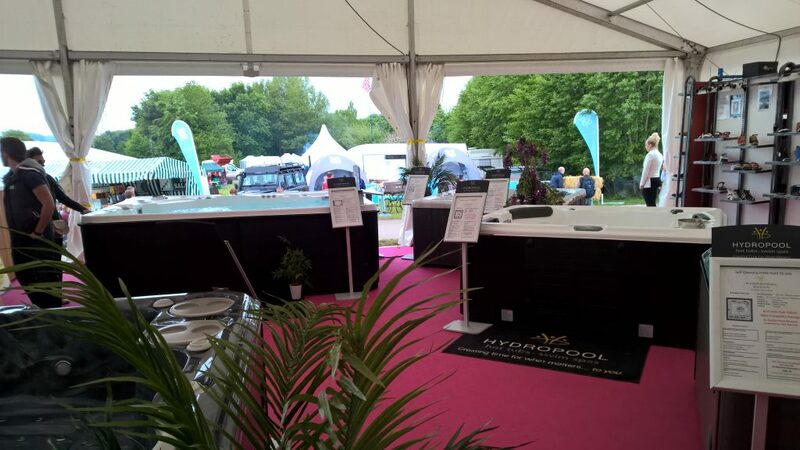 Nothing beats standing in front of people and engaging with your customers and prospects. 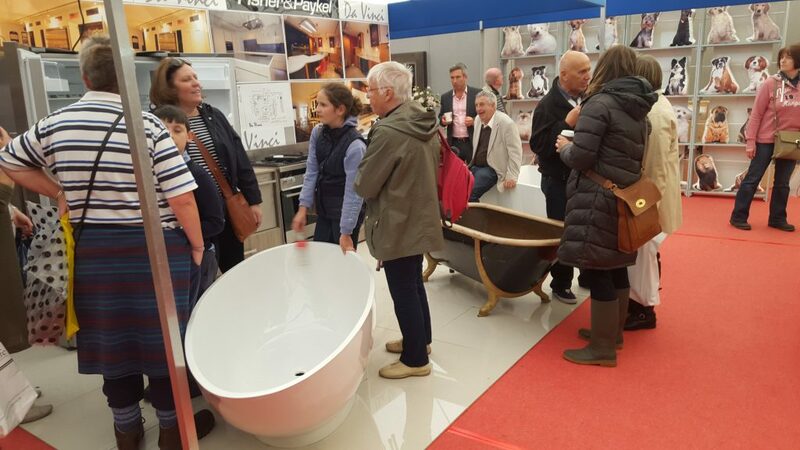 In the next months we have exhibition space to sell to relevant home and consumer interest exhibitors for example at Royal Bath and West of England Show with 130,000 visitors and South of England Show with 70,000 visitors. 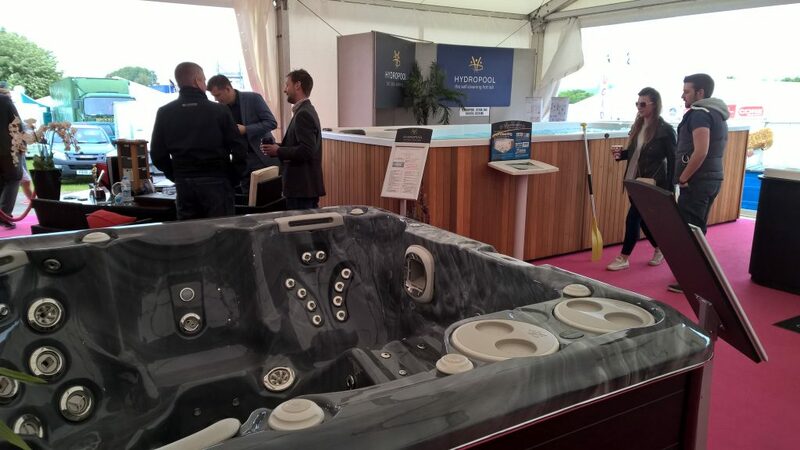 We have a number of our clients exhibiting at Southampton Boat Show where we also provide stand construction, carpet, even electrics and furniture as well as promo staff. 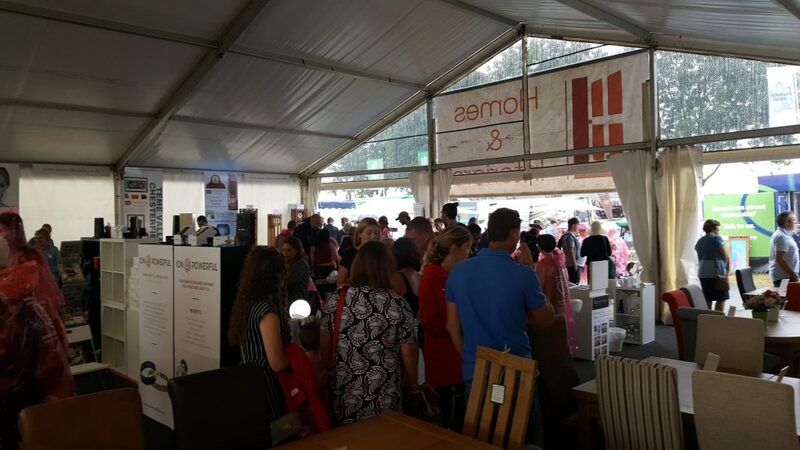 Ideal Home Roadshow will help you put your products and services in front of thousands of people and provides a relaxed environment for shoppers. 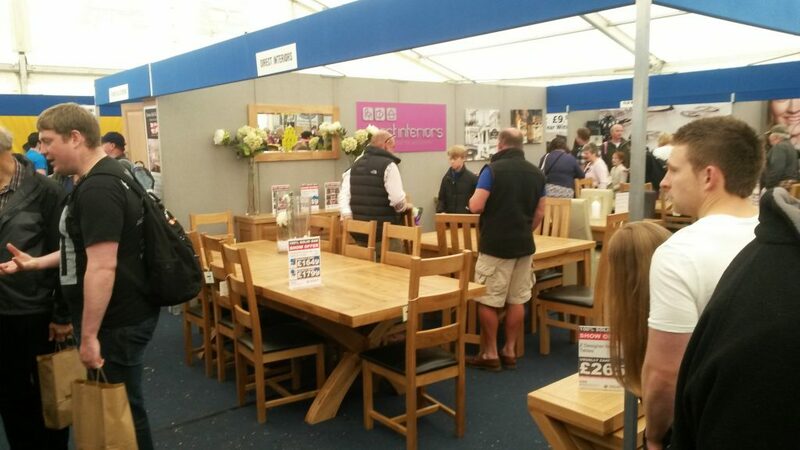 Ideal Home Roadshow has now firmly established itself in the UK event industry. 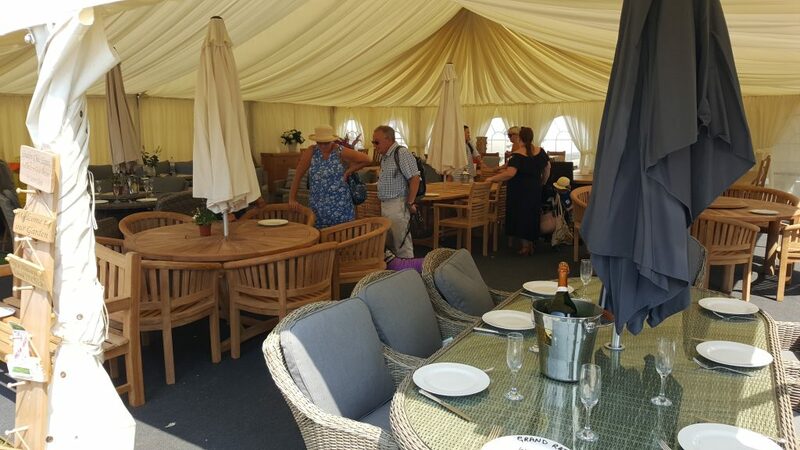 We feature the key events with not just volume but also quality of audience, picking the correct demographic profile to ensure successful events for you. 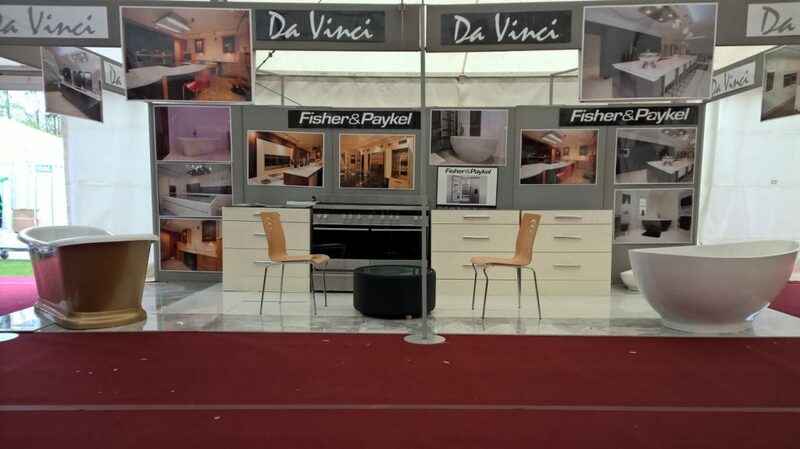 We travel the UK putting over 400 clients in front of thousands of visitors. We strive to provide a high quality environment. 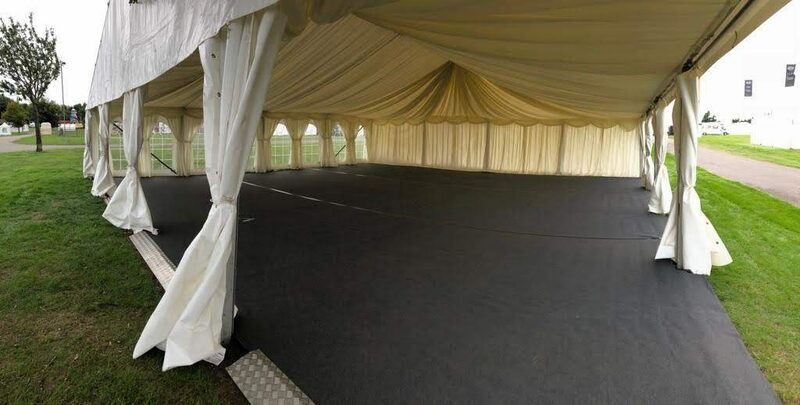 Our marquee will feature draping, with windows as well as a hard flooring laid to ground contours, and carpeted also. Please scroll down for the next 4 events, or click Event Calendar for the complete list over 12 months. We are happy to deal with your enquiries by email.